Episode 4 is here! 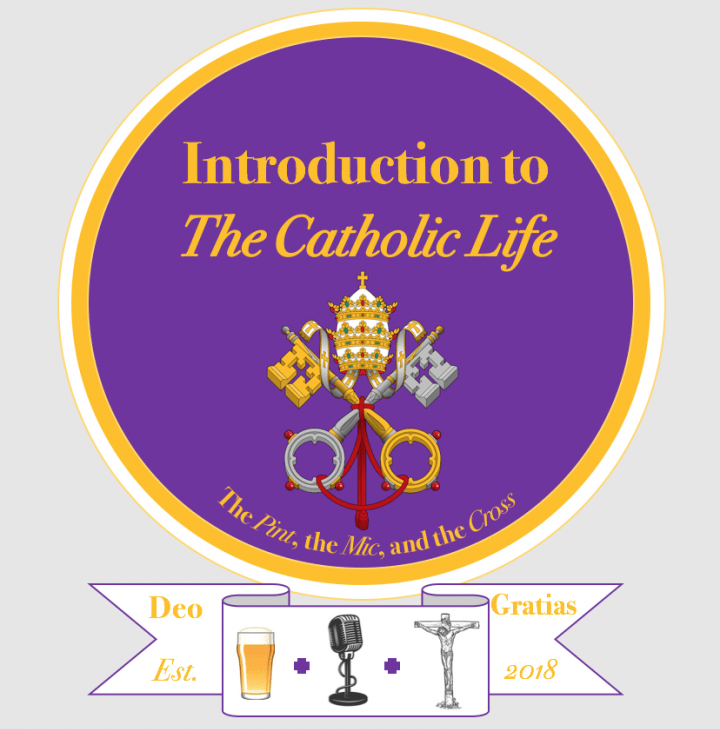 In this week’s episode, the ICL team talk about the most significant week of the liturgical year in the Catholic Life, Holy Week. From all of us at ICL, we hope you have a blessed and grace-filled Triduum. See you on the other side!